New Construction, move-in ready! Kensington in The Pinehills offers convenient access to miles of walking trails, golf courses, Plymouth beaches, restaurants and more. This fabulous Noir Hill style home is built for one floor, low maintenance living. The gorgeous front porch is the perfect place for a morning cup of coffee or an evening of relaxation. 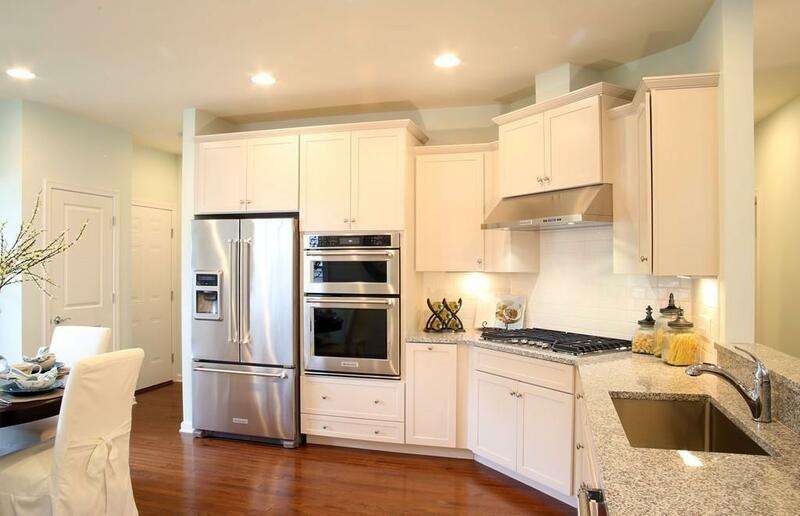 Loaded with upgrades, this home has stunning white kitchen cabinets with Kitchen Aid stainless steel appliances open to your living and dining area. Kensington is close to sold out, don't miss your chance! 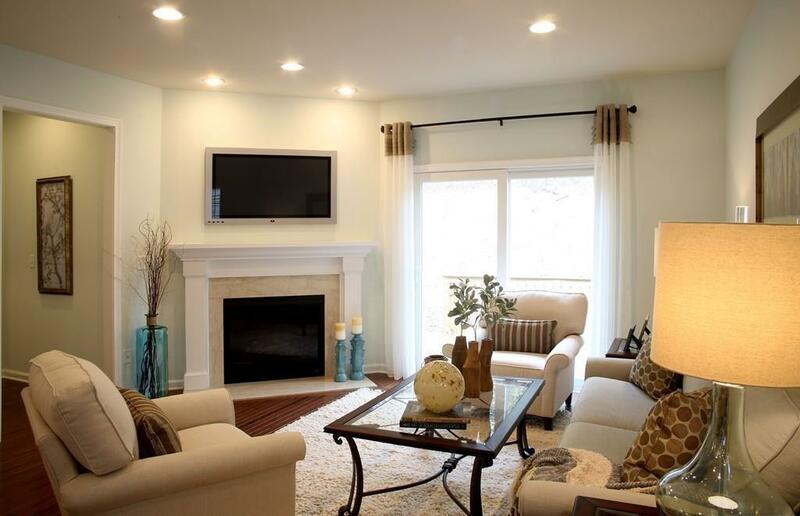 This home is empty and easy to show, please visit the sales office for access. Visit us Today - Sales Center Open Daily 9 AM to 4 PM. 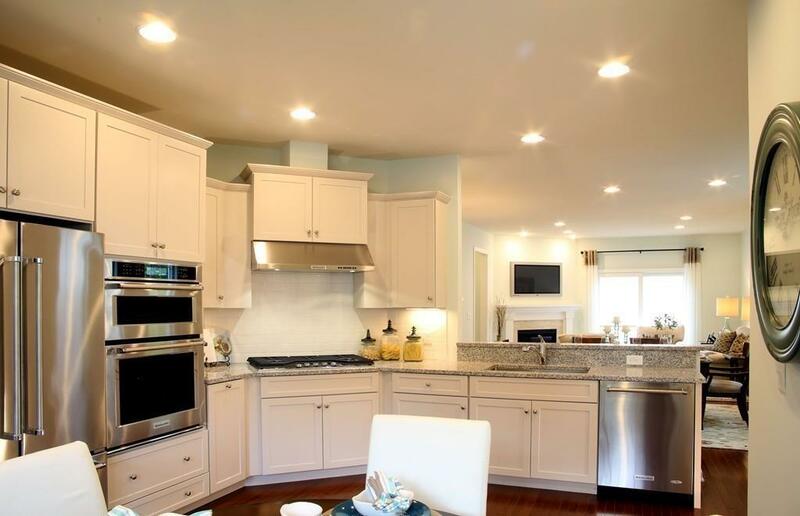 Listing courtesy of Erin Sullivan of Pulte Homes Of New England. 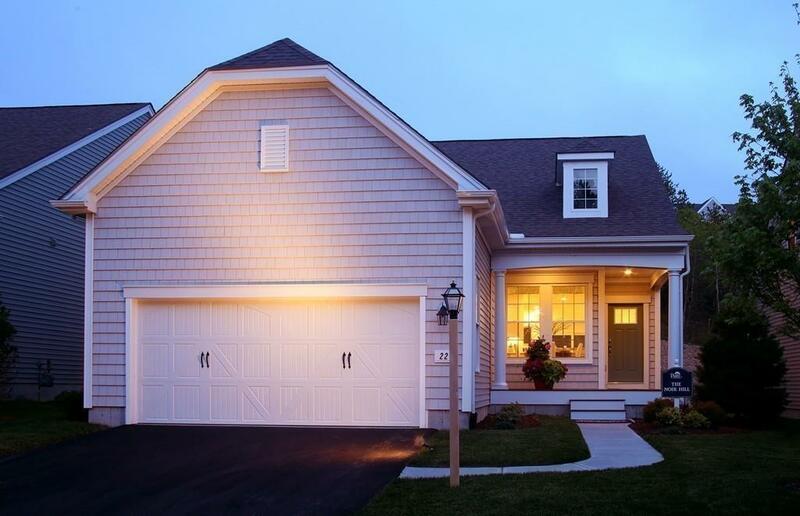 Listing provided courtesy of Erin Sullivan of Pulte Homes Of New England.